THIS WEEK! 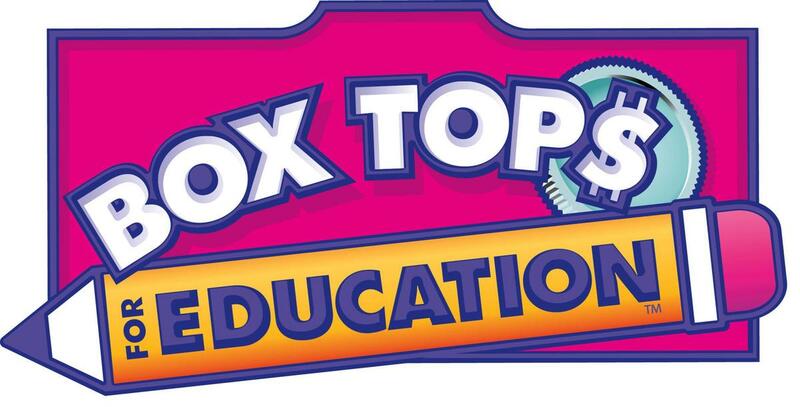 Bring Box Tops (unexpired), Change, Cash, or Checks made out to Arroyo Seco ASB to help support Seco's Library! February 4 - 8. 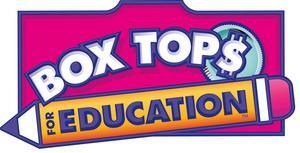 Donations boxes are in team teacher's classrooms. Thank you for your support!